The ghosts of the past are returning to haunt the Czech Republic’s communists just as they become closer to gaining power than at any time in the past 30 years. A month after agreeing to prop up a minority coalition government led by the country’s second-richest person, Andrej Babiš, the once all-powerful Communist party of Bohemia and Moravia (KSČM) is being confronted with one of its most baleful legacies: the brutal crushing in 1968 known as the Prague Spring. 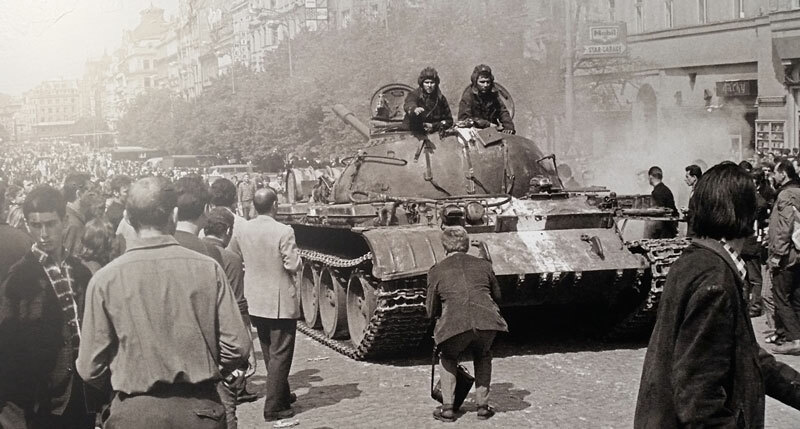 The forthcoming 50th anniversary of the Soviet-led invasion of what was then Czechoslovakia is awakening renewed hostility towards the sole viable communist party of the former eastern bloc. In 1968 Alexander Dubček, leader of the Czech Communist party, was introducing liberal reforms, but Moscow and other Warsaw Pact countries considered he had gone too far in his pledge to deliver “socialism with a human face”, changes that included abandoning censorship and allowing free speech.